We're sorry. 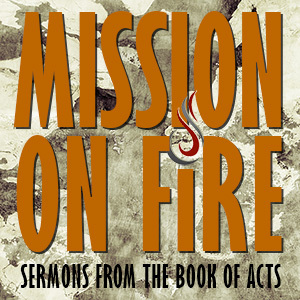 Occasionally, technical difficulties or a speaker's request prevent us from posting a recording of the Sunday sermon. This sermon will not be posted in our archive.